IT Company India has widespread presence and it is known for offering scalable and powerful HTML5 applications with the help of a team of expert developers. The apps that we develop are loaded with features and the solutions are designed in such a manner which makes it easy to maintain the apps without any hassle. Moreover, these applications can be accessed from different devices and platforms. The backup of developers instill high level of confidence to cater to the requirements of the clients and deliver work which is perfect. Working in this industry for many years we have gained the expertise and knowledge has led us to develop apps no matter whether the preferences are complex or simple. With IT Company India you can expect to get services from some of the most dedicated developers who are committed to excellence. The team conducts constant research on HTML5 Mobile App Development before offering the services to the clients. Our experts try to comprehend the requirements of the business at first and then work tirelessly to develop the best apps. We have the insight to develop applications that we consider will favor the business of the clients and it is this attitude which has allowed us move on the path of success. Compatibility with different screens and accessibility have motivated is to develop simplified coding to develop the best HTML5 applications. 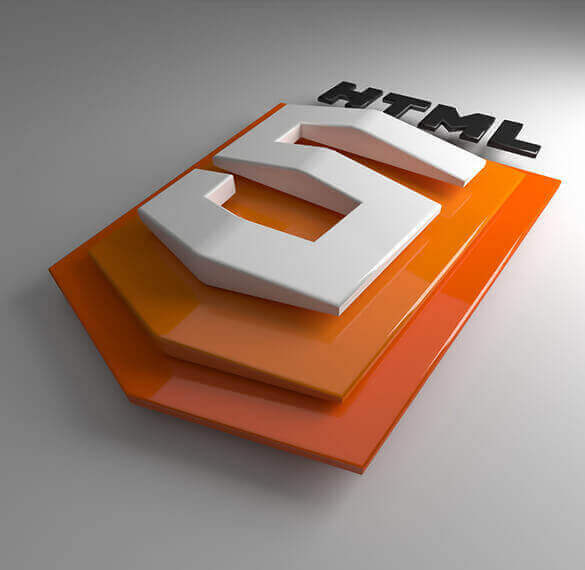 To know more about the HTML5 applications we develop you must take a glimpse of the services we offer to the clients. HTML5 mobile app development: Our developers work day and night to deliver this app which can be used in different platforms and has a consistent interface. Not only are these apps interesting but they are functional as well. 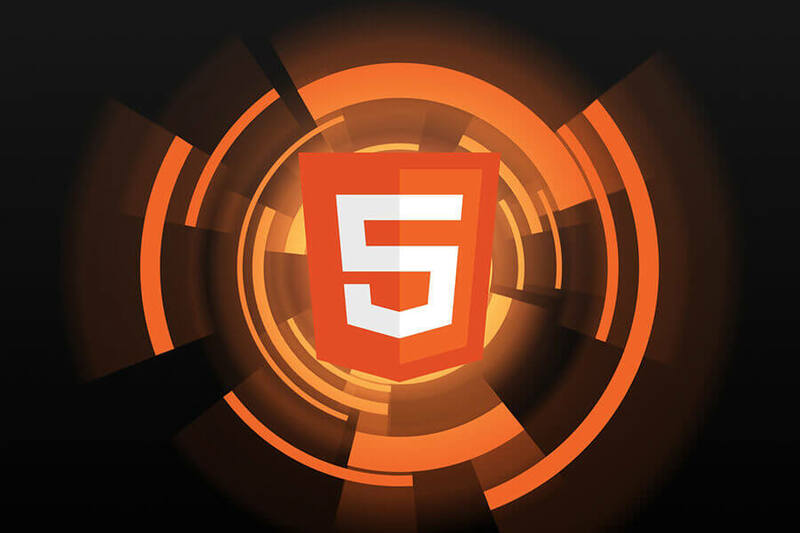 Custom applications with HTML5: For meeting the specific requirements of the clients we also develop customized applications using HTML5 technology. Applications for games : While we are known for app development that are applicable for businesses the experts of the company have developed games with HTML5 coding and each one of them have hit the road to success. • With the help of highly qualified developers who have rich experience in this field we have delivered unique apps to the clients that are precise and suits the preferences in the most appropriate manner. IT Company India has huge experience of tackling HTML5 Mobile App Development that are creative and dynamic and clients have always expressed their satisfaction. The research based applications that we develop using HTML5 coding are packed with intuitive features and are highly interactive.